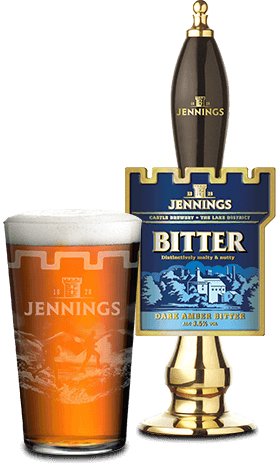 Superbly refreshing golden ale, brewed with pure Lakeland water drawn from the breweries own well. 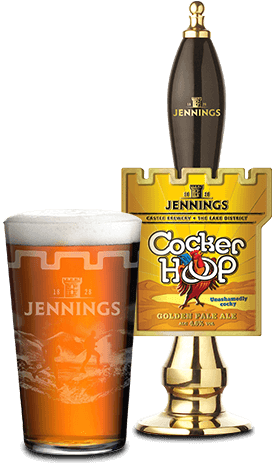 Brewed by craftman, carefully selected old English hop varieties are added; giving this beer its unique characteristics. This beer is as stunning as the Lakeland landscape which it calls home. A supreme refreshing golden ale, brewed with pure Lakeland water drawn from the breweries own well. Brewed by craftsman at the Castle Brewery; carefully selected old English hop varieties: Fuggles, Goldings and Challenger along with the addition of pale ale malt and a generous handfull of chocolate malt gives this beer its unqiue characteristics, reminiscent of the rugged Lakeland fells. Dry hopped in the cask to deliver a delicate citrus after taste, this beer is as stunning as the Lakeland landscape which it calls home. With its slight citrus after taste this beer is perfect with fish. Also an ideal drink to have with pasta dishes and bbq’s. 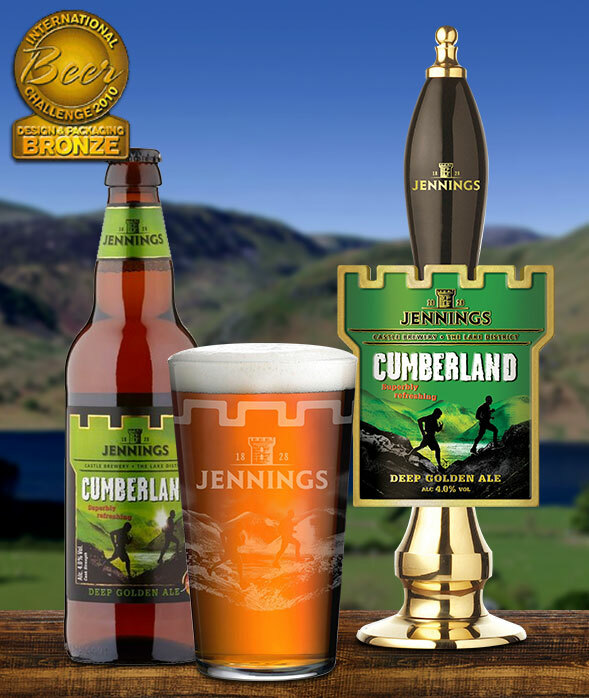 Of course it goes without saying; Cumberland Ale is a must when enjoying a traditional, authentic Cumberland sausage. English Pale Ale Malt, Chocolate Malt, Fuggles, Goldings and Challenger hops. Brewing Sugar. Contains Isinglass finings.